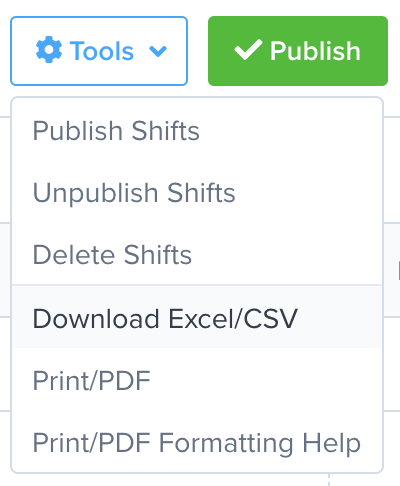 Almost all of your data in ZoomShift can be viewed in a simple list format. If a page has multiple views, you can switch to list view by clicking the view drop-down at the top of the page. While in list view you can toggle which columns are displayed and also sort the list by a specific column. 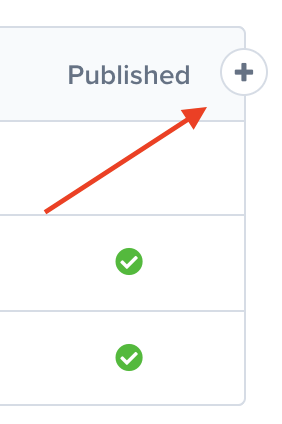 To change the visible columns, click on the plus icon, located in the top right corner of the list. 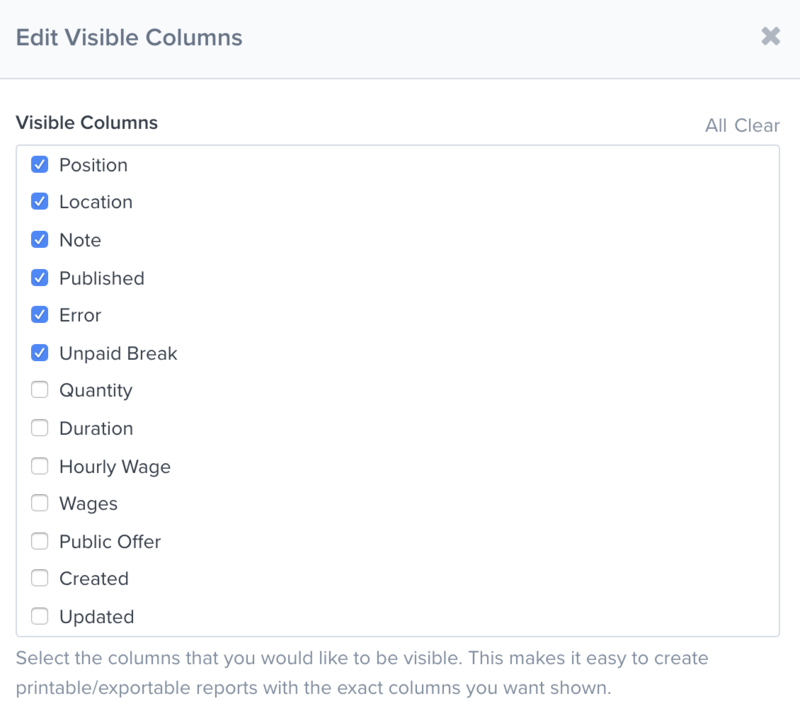 Check or uncheck the fields you would like to see and click on the Set Visible Columns button. 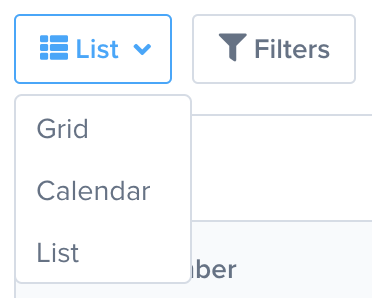 To restore the settings to the default fields, click on the Revert to Default Visible Columns button. When in list view, you will see that some column titles have up/down arrows next to them. This indicates that you can sort the list by this column. Simply click on the column title to sort the list. You can click on a column title multiple times to change the order (ascending or descending) the list is sorted by. To export the list, click on the Tools drop-down and click the Download Excel/CSV option to download the list. Have fun spreadsheeting!